Flat roofs have a lifespan. This is the reality of things, even when you take good care of the roof by regularly inspecting and maintaining the roof whenever necessary. At the end of a commercial flat roof’s life, you must replace it. There are various options to choose from. Built-up roofing, better known as BUR, is one of the most popular commercial building roof systems that property owners turn to when replacing an old roof. For starters, the roof is composed of multiple layers, giving the roof effective insulation properties. This roofing system is also very attractive as it contains various gravel top coats. 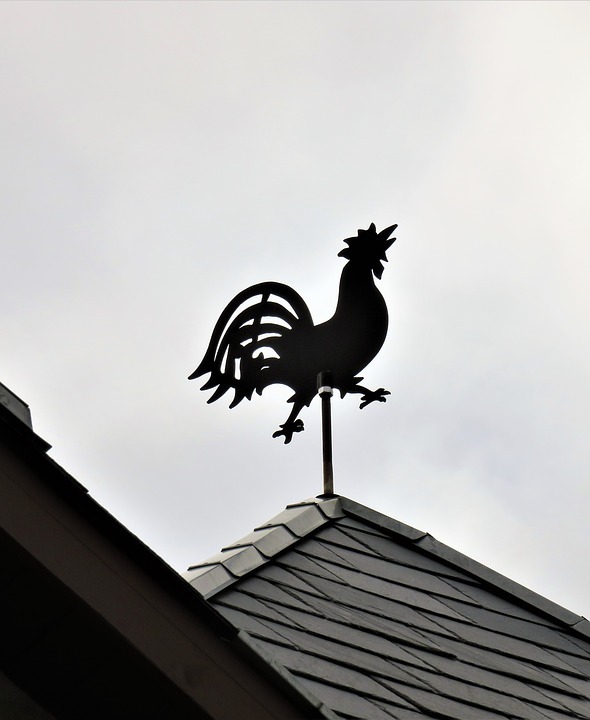 However, like every other roofing system, BUR does have its own unique set of drawbacks. For instance, the multilayer of the roofing system adds plenty of weight to the roof structure. This necessitates additional reinforcing of the joists. Additionally, the installation of the BUR system is very disruptive to the business operations as the building must be completely vacated for the roof to be installed. Ethylene propylene diene monomer system, better known as EPDM or simply rubber roofing is a roofing system composed as single-ply rubber compound. Rubber roofs are known to have exceptional durability and a very stellar life expectancy. However, rubber roofs are very maintenance intensive. The numerous seams that use adhesives also make this roofing system very susceptible to the elements giving rise to problems. 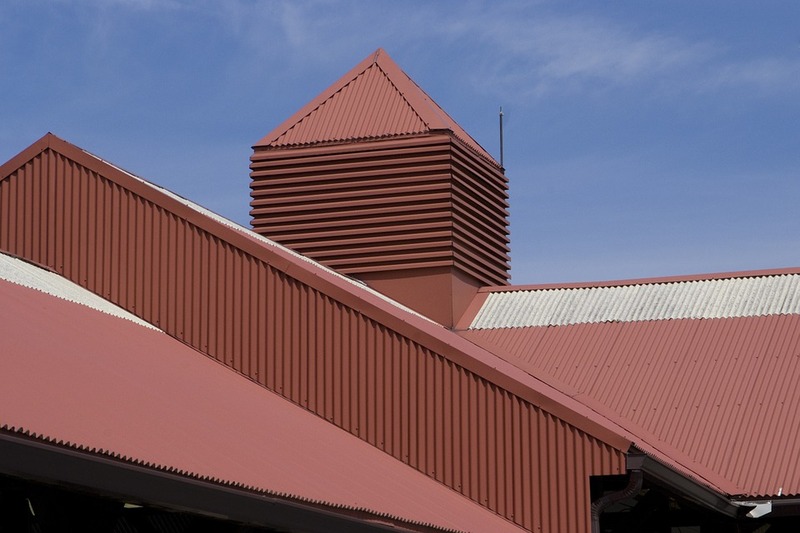 For commercial property owners looking for a more environmentally friendly roofing system, the modified bitumen is a good option. 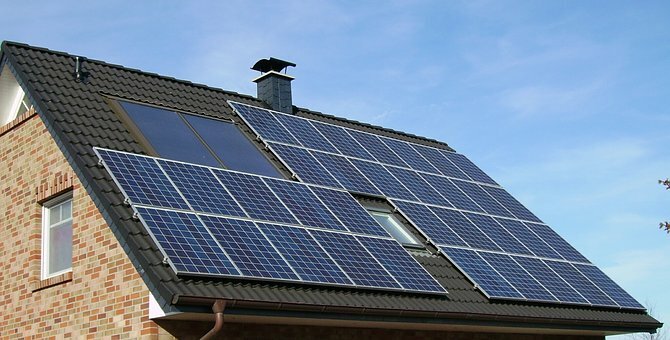 The single-ply system reduces the energy bill by reflecting solar radiation. The system is usually rolled onto the roofing surface and adhering the material. Traditionally, installing this material entailed applying the modified bitumen in layers and heating the material with a blowtorch. These days, you simply have to peal the material and install it. The biggest disadvantage of modified bitumen roofs is their vulnerability to scuffing and tearing. If your roof has plenty of traffic, you can expect a modified bitumen roof to tear and scuff. 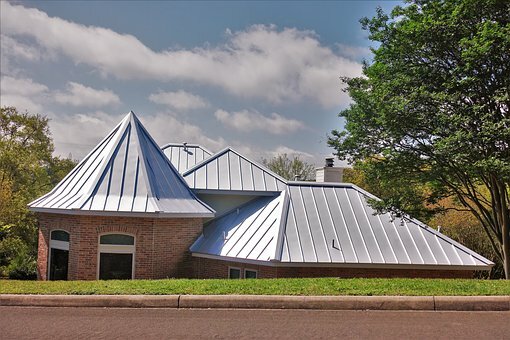 PVC roofing is very easy to install and they have stellar durability. They are also very reflective and resist water ponding, negating a major issue with flat roofs. 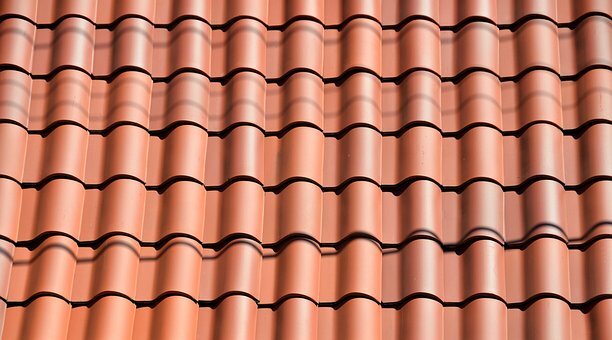 However, they are not a seamless roofing system. PVC is applied in rolls, requiring the installation of many seams. That said when the rolls are installed using heat-welding the sheets form a strong bond than using adhesives. Roofing coating systems are perhaps the best roofing systems to install on a flat roof. Michael Grist of Excel Projects, a large high rise glass replacement and roof repair company in the Toronto area, says, “They’re low-maintenance, have insulating properties, and lower roof temperatures by up to 80 degrees”. Applying the roof coating system can repair and restore an existing roof to a ‘like-new’ condition reducing the need to replace your roof. Doing this can infuse up to 18 years of life to your roof. The coatings are also waterproof, sealing up the roof and protecting it from Mother Nature’s elements. 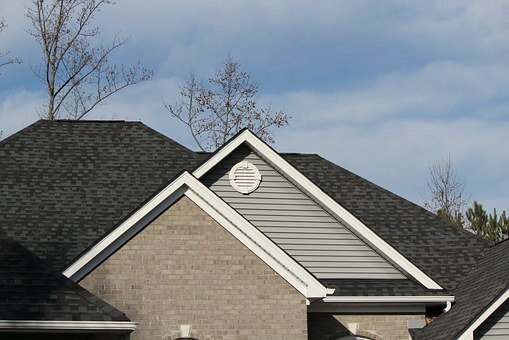 These days, it’s important to select an ENERGY STAR® roofing system. You should also know that applying roof coating is much cheaper and less labor-intensive than removing an old roof and installing a new roof. Importantly, during the entire process, you can open your business; there is no downtime. And should you require a re-coat down the road, you can have the roof re-coated.